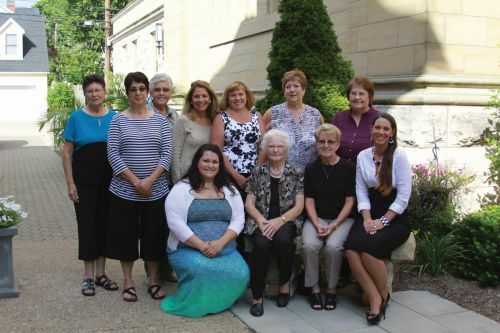 All women of the Basilica of Saint Mary of the Assumption are members of the Catholic Women’s Club. The Catholic Women’s Club ministry is to provide spiritual and social activities, to encourage participation in parish life, fundraising for the parish, and to render assistance to our Priests as needed. The Women’s Club monthly meetings and activities provide opportunities to meet new people, renew friendships, and participate in the life of St. Mary’s Parish. We meet August through May on the first Wednesday of every month, beginning with Mass at 6:00 PM, followed with the meeting. All women are encouraged to be active members of this ministry. For more information, please contact Robin Cleveland, CWC President (740-568-8932).